We have a containerised storage facility which can accommodate over 150 pallets. This is a cost effective solution for longer term storage. 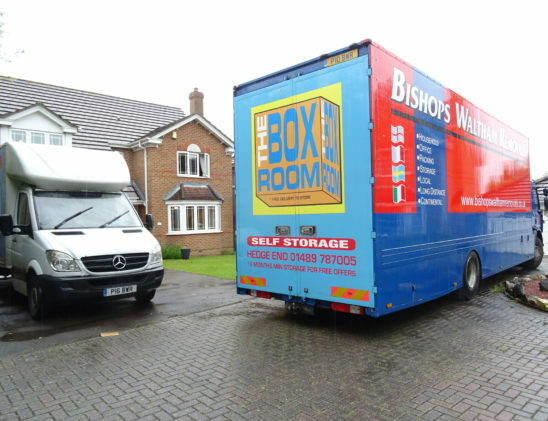 We can split your goods into longterm and shorterm storage if it helps. You can access goods subject to 48 hours notice, in the working week. It is easy to add more or downsize. You are only ever tied in week on week. 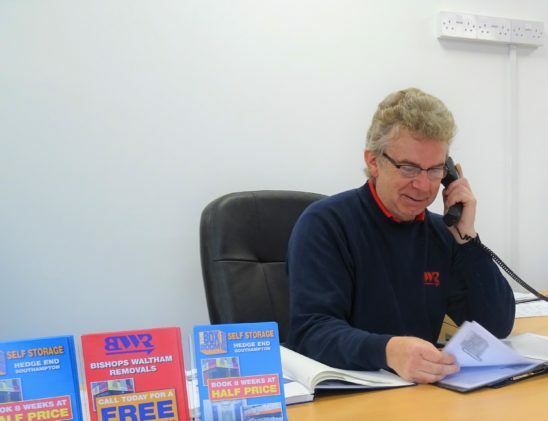 Our friendly surveyors are happy to come round and estimate your storage requirements and to give you facts and figures. Contact us today. 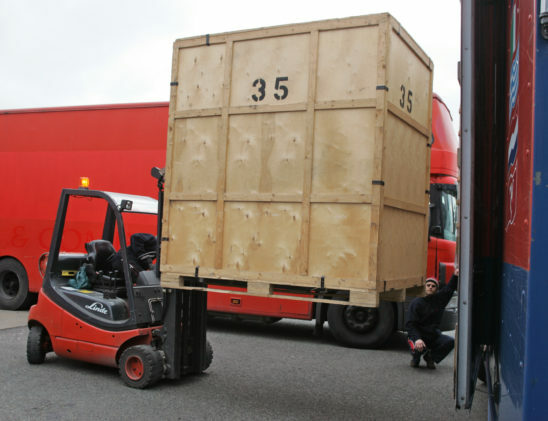 Containerised storage is the most popular long term choice and the most cost effective. Goods can be loaded by our men and an inventory taken, so you can remember what is where. 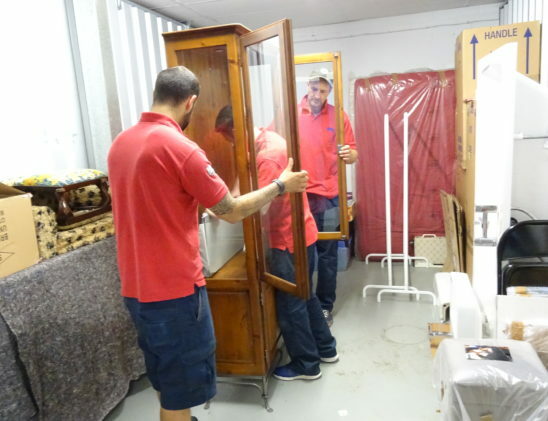 Our removals team can bring your goods into store. Whether they are going in containers they will maximise use of the space, to make sure you are only paying for what you need. 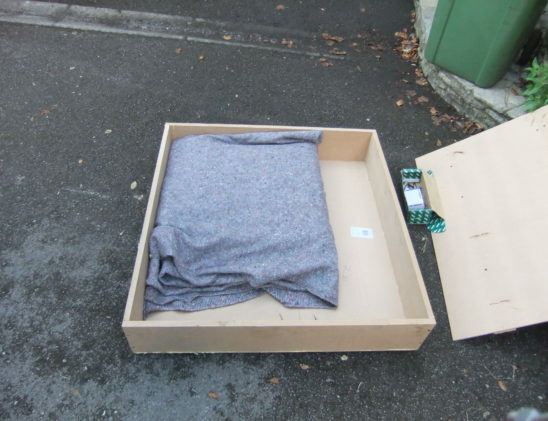 We can split your goods across the containers if required, for instance to keep house and outbuildings separate. Or to designate some goods as longterm and some as shorterm. Decluttering prior to a move? Many people like to declutter in advance of a move to create a more minimalist look. We can bring small loads into store in advance of a move. 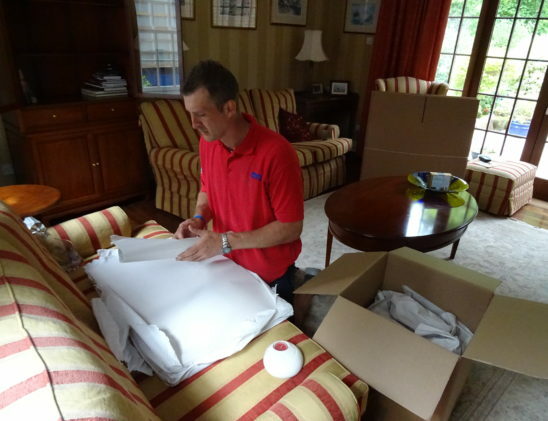 We can also offer a packing service. It is very commonplace now to rent whilst you look to purchase. We can store your goods in the meantime.